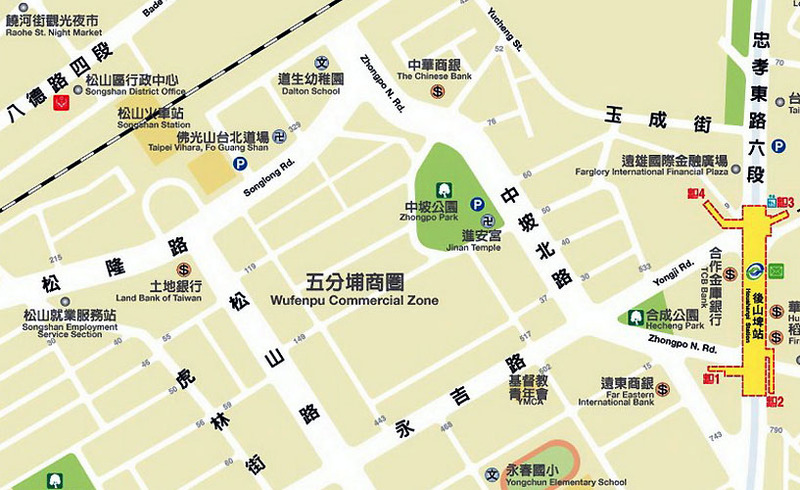 現在位置 : 商圈 > 台北市 五分埔商圈 -- Wufenpu Garment Business Area, Taipei City. 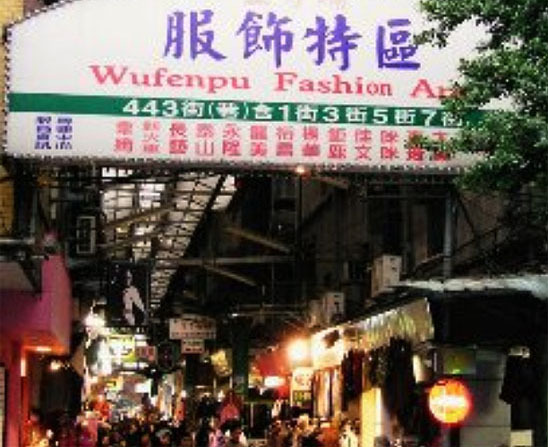 Wufenpu (五分埔͘) is an area, best known for wholesale garment market,located in the Xinyi District of Taipei, Taiwan. 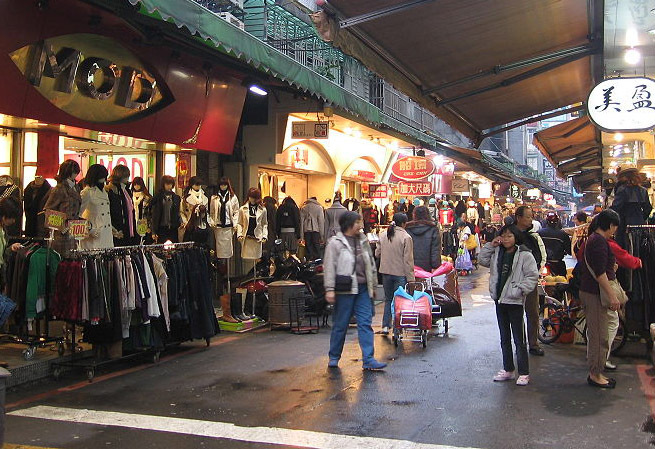 It is located at the foothill of Sishou Mountain (四獸山) and includes all five neighborhoods in Section 5 of Zhongxiao East Road, east to Songren Road, and Zhongpo North Road. 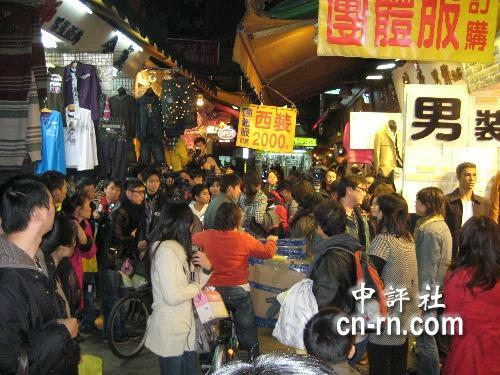 It is the largest clothing market in Taipei. 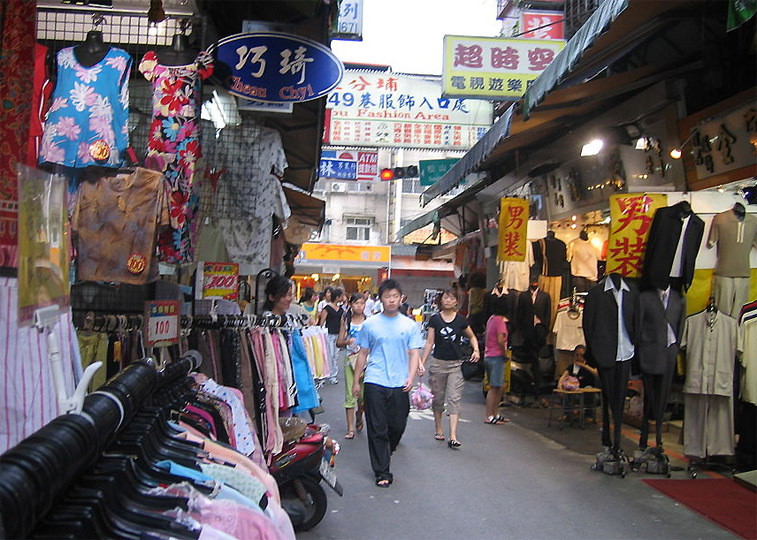 The area is nearby both the TRA Songshan Station and the Taipei Metro Houshanpi Station.